Riding the steep and deep doesn't have to come at a steep price. 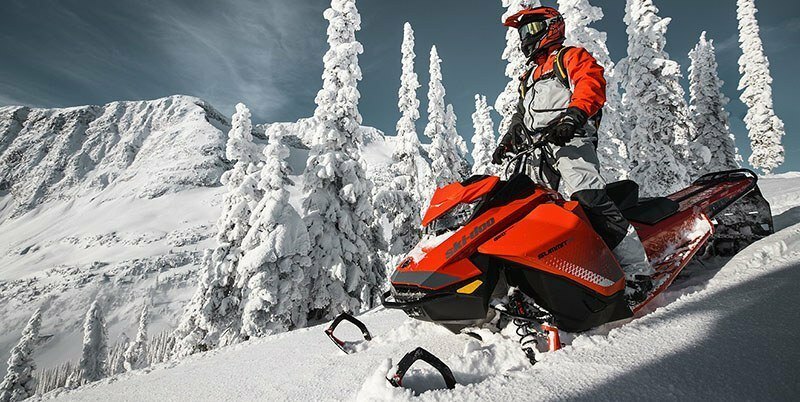 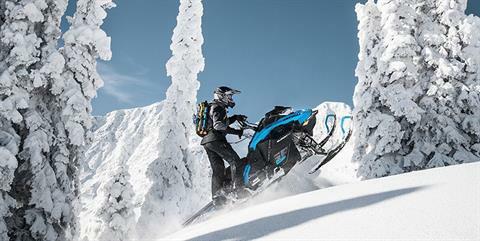 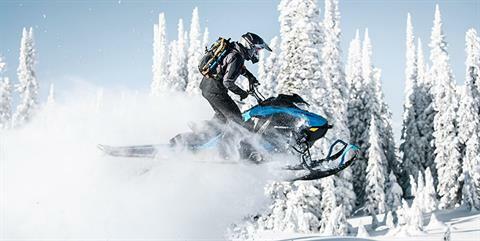 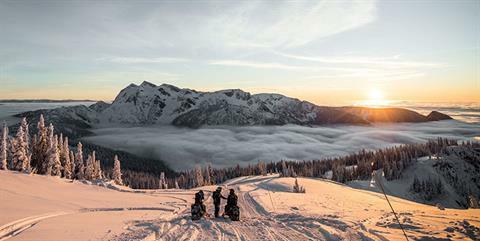 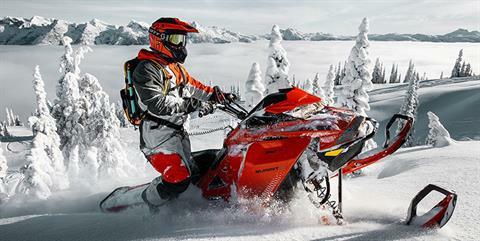 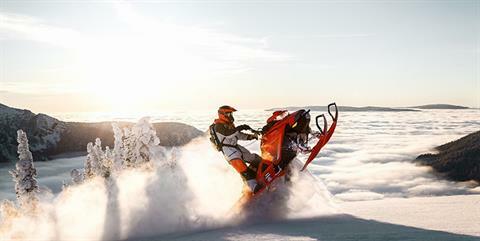 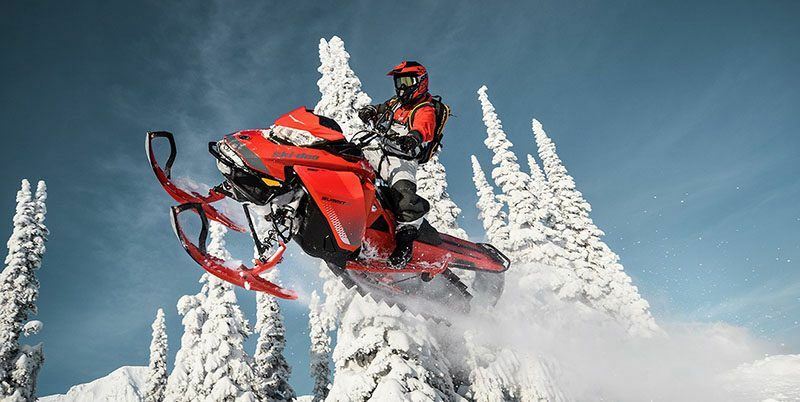 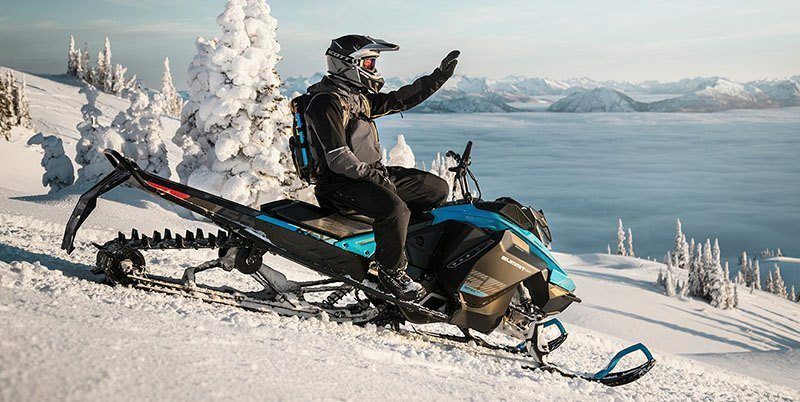 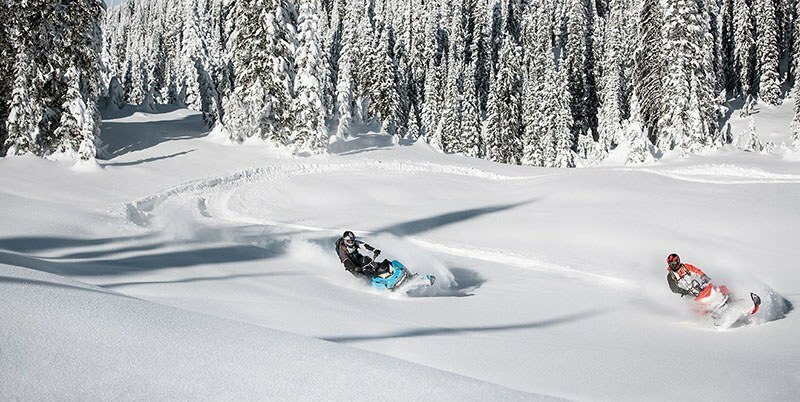 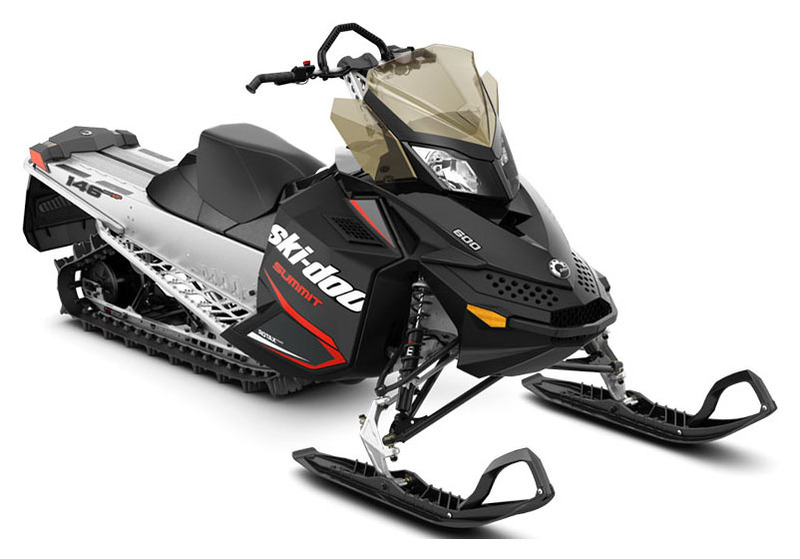 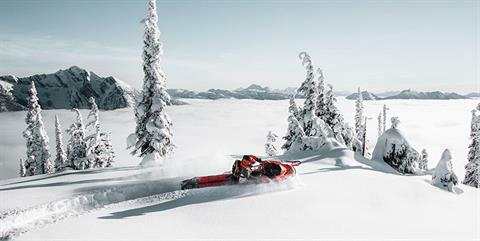 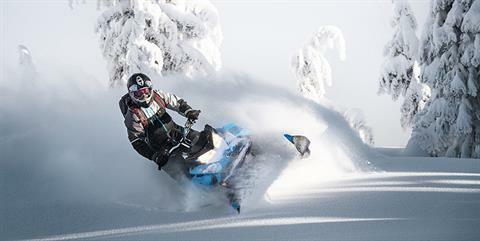 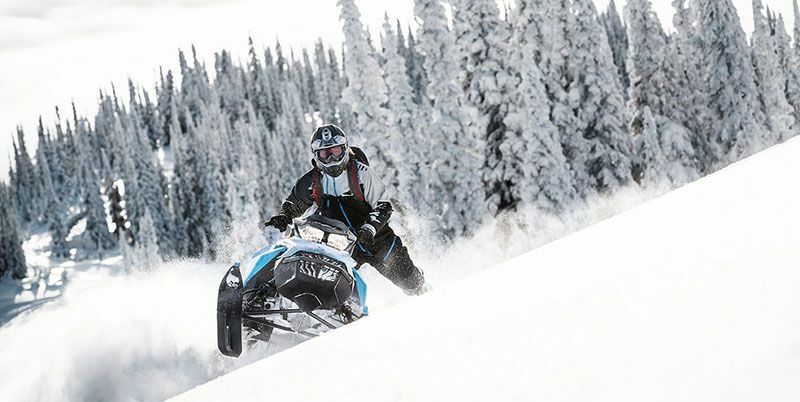 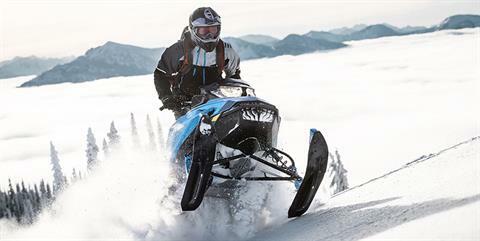 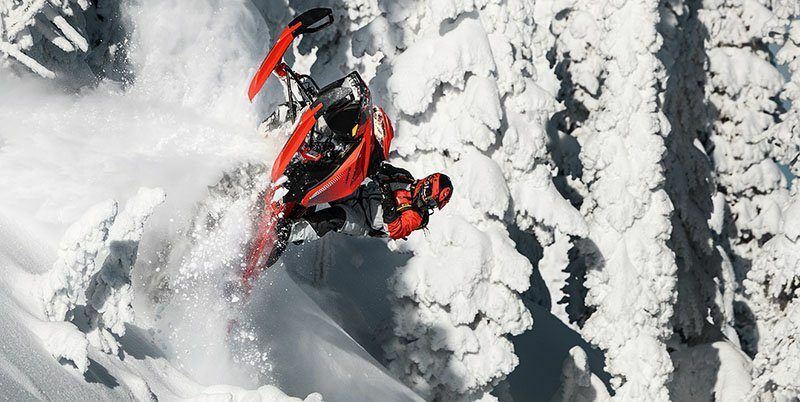 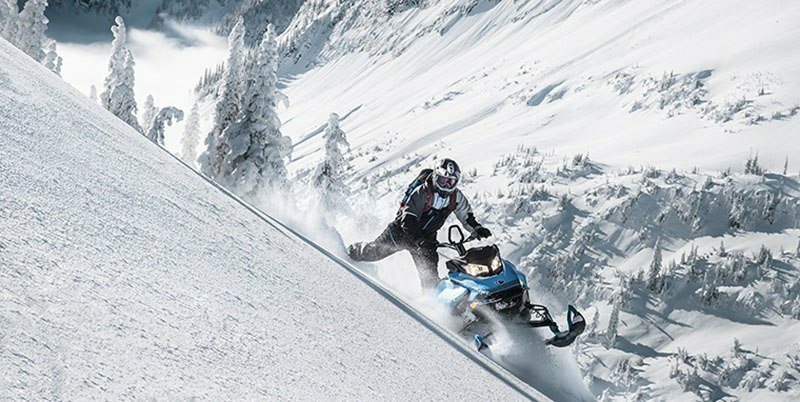 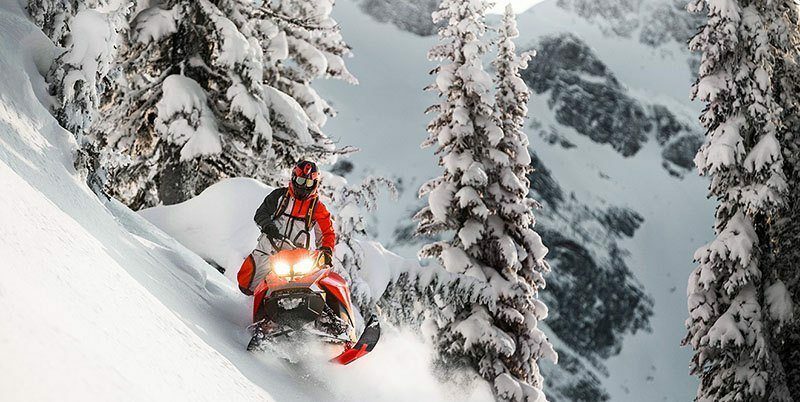 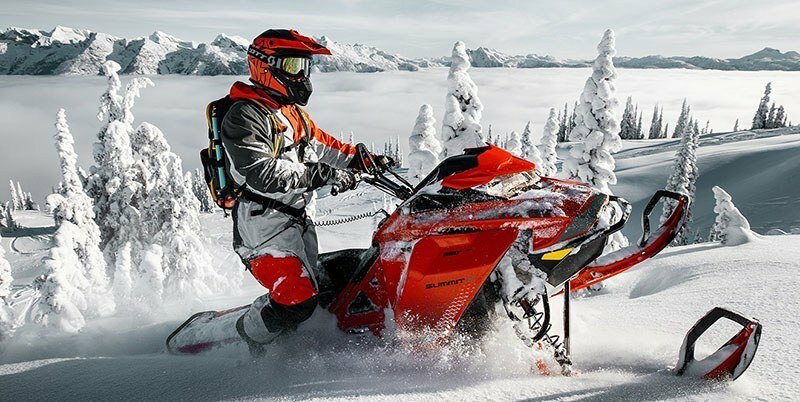 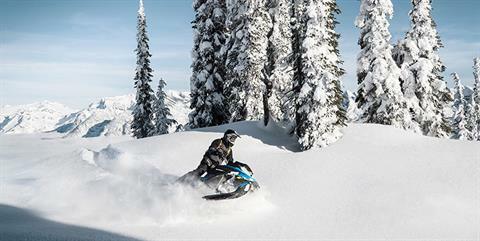 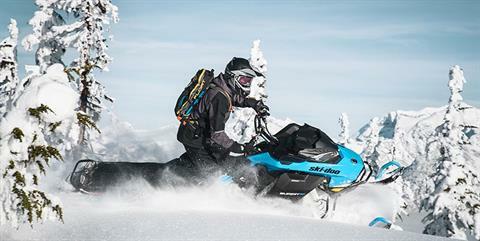 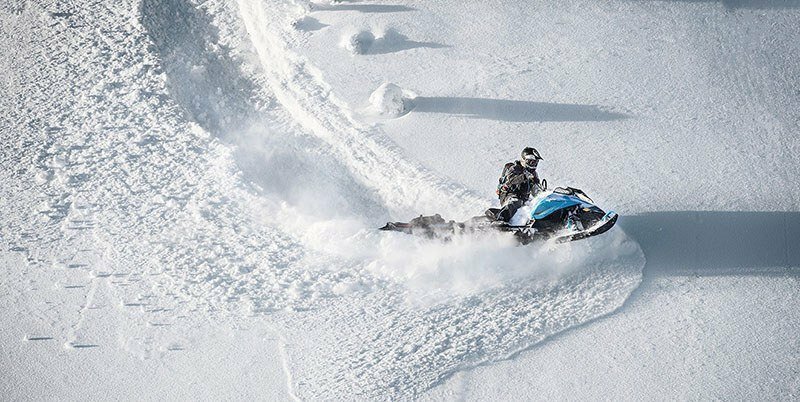 The 2019 Ski-Doo Summit Sport offers big mountain capability at a budget friendly value. 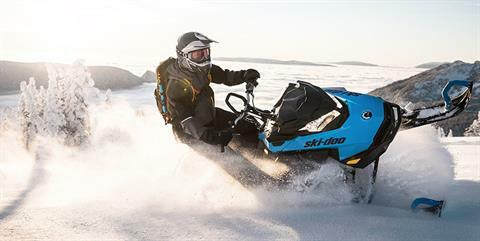 ROTAX 600 CARB: Carbureted 600cc engine choice delivers great power, fuel economy and value. DUAL A-ARM FRONT SUSPENSION: Advanced geometry keeps the skis firmly planted – no matter the conditions – to deliver excellent precision and control.